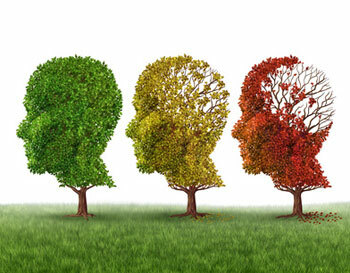 Anyone who believes their memory is not as reliable as it once was would benefit from a memory assessment. 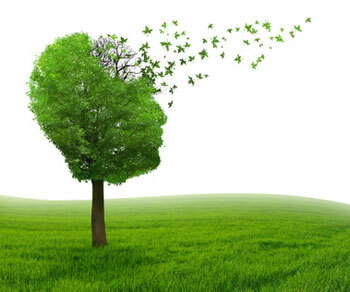 Memory loss is a frequent complaint for persons with emotional difficulties, physical problems, neurological conditions, and sometimes it occurs due to side effects of medication. Memory deficits can occur temporarily in response to stress, medication, fever, delirium, concussion, anxiety and/or depression. These problems require comprehensive evaluation in order to identify the problem, understand its features, and to determine possible causes. Sometimes memory impairment is treatable and reversible. A typical evaluation includes a social and medical history, tests of intelligence, attention, concentration, and ability to learn and remember new material. Emotional state is also evaluated. A functional analysis of the brain is often considered, utilizing a quantitative electroencephalogram evaluation (QEEG). Coordination with the family doctor for medical assessment will aid in ruling out physical problems that can lead to memory loss. Blood work and imaging scans ordered by the physician can assist in developing a complete picture. To learn more about QEEG, click here. To learn more about Neurotherapy, click here. Capacity assessments can provide information to the Court pertaining to the person's ability to think rationally, to behave purposefully, and to deal effectively with the environment, at a time when an individual is having trouble with adaptive functioning. Capacity assessments involve a functional analysis of the individual’s abilities in the world. there is concern about the person making health care decisions that are in his/her best interest. the person is having difficulty caring for him/herself personally and/or caring for property. the person is showing difficulty being in control of his/her finances. the person does not have the mental capacity to make a will that expresses his/her wishes. Lacking capacity in one area does not automatically render a person incompetent in other areas. Also, a lack of capacity at one point in time does not necessarily mean that the person will lack capacity in the future, unless the cause for the incapacity is a known progressive illness, such as Alzheimer’s disease. If a person has a diagnosis of dementia, it does not necessarily mean that they lack capacity, although it greatly increases the likelihood. Capacity must be assessed by directly examining the skills necessary to meet a legal standard. A QEEG assessment may inform a capacity assessment. It also may have implications for treatment and assist with determining whether lack of capacity is something that can be remedied quickly in terms of intervention or is a more enduring or chronic state.